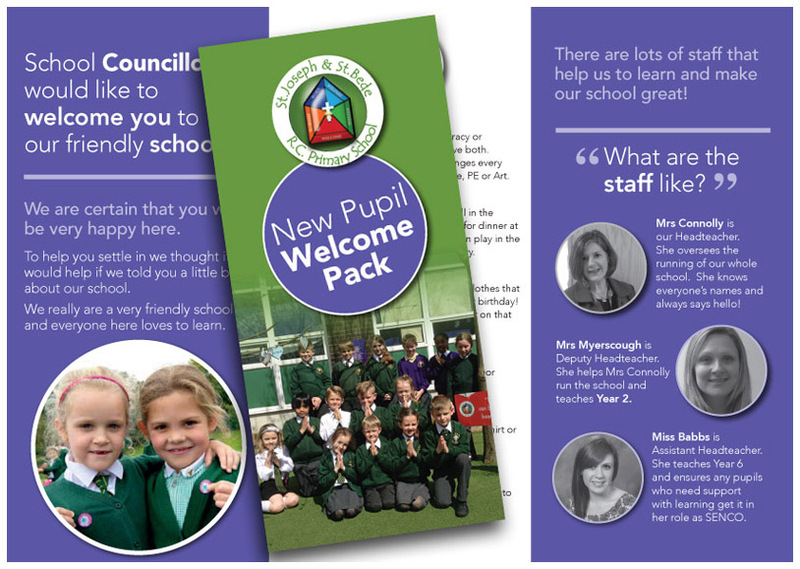 Our School Council have been very busy producing a Pupil Welcome pack. Future graphic designers…. I’m sure you would agree.